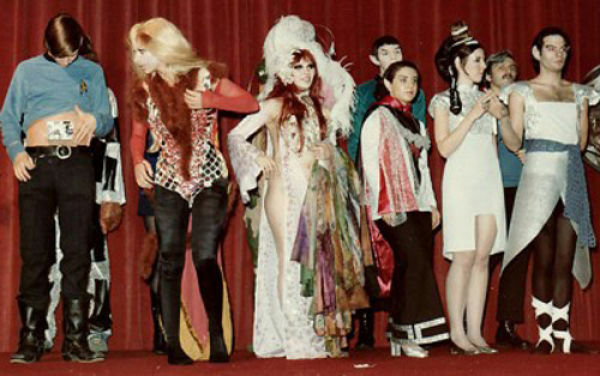 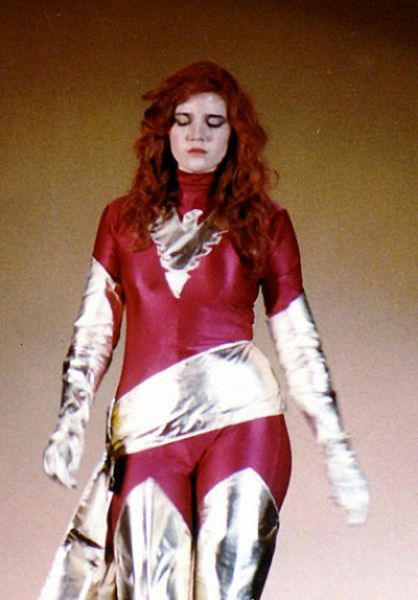 These are retro Cosplays that range from Worldcon to WonderCon from the 1970’ to the 1980’s. 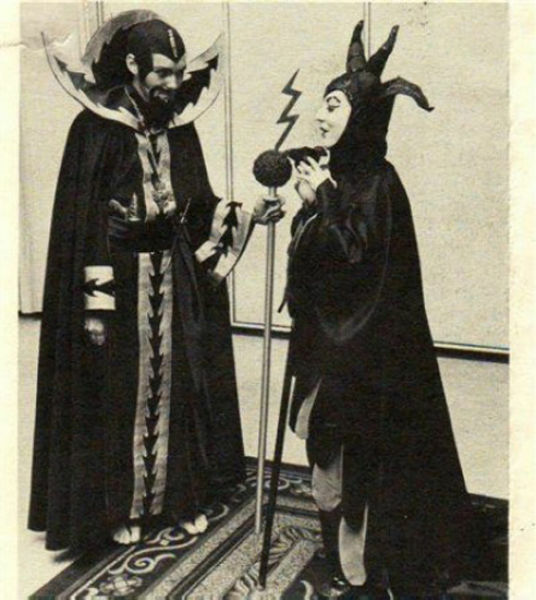 Cosplays have been around as long as there have been fans. 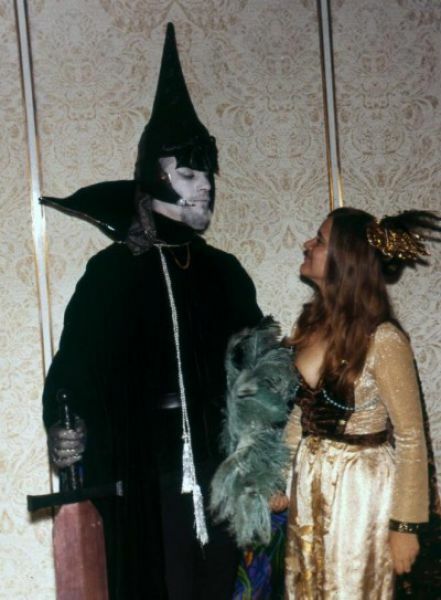 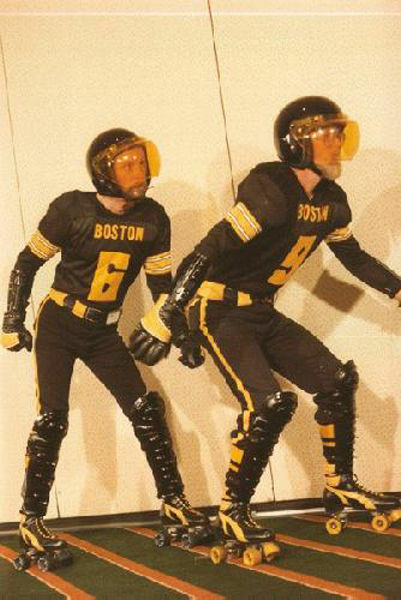 It appears that people have been dressing themselves up in science fiction and fantasy costumes for a long time.